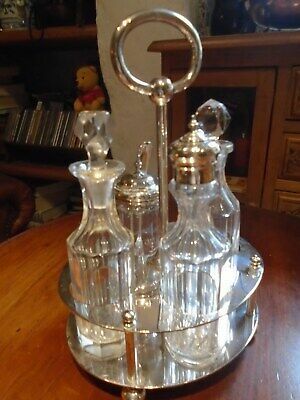 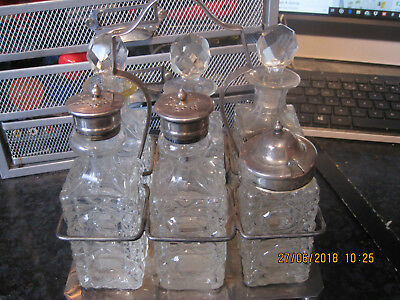 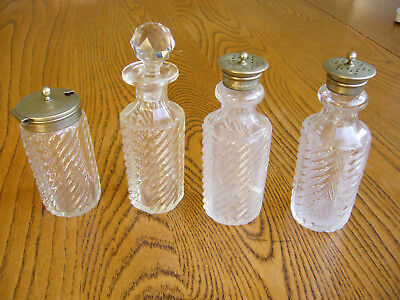 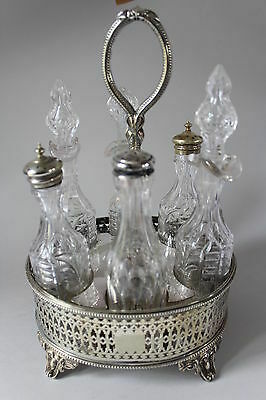 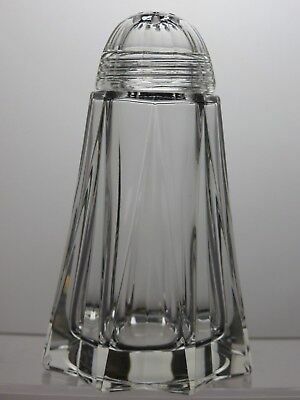 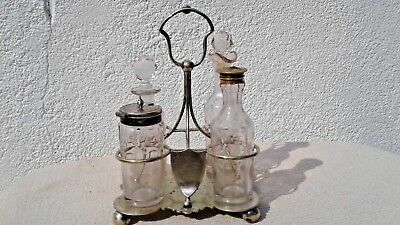 Glass Cruet Bottles - Four - Salt / Pepper -/vinegar / Mustard. 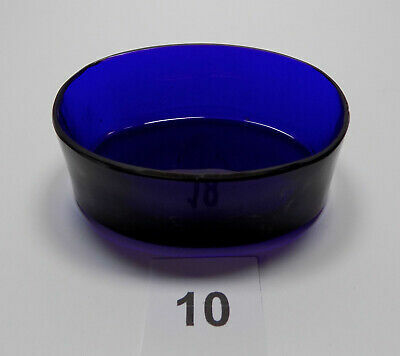 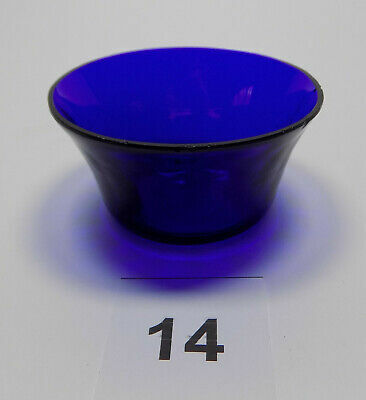 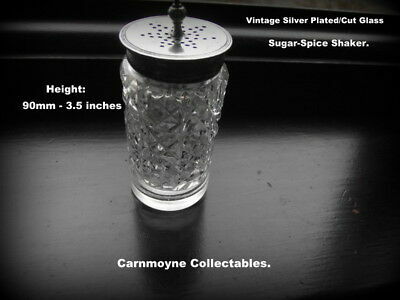 - Pre Owned. 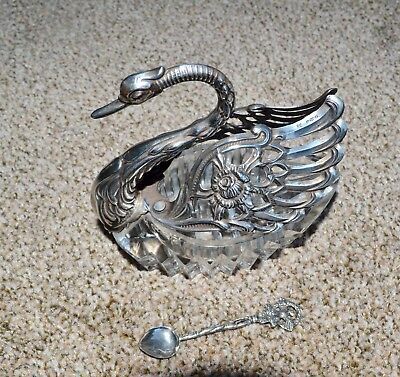 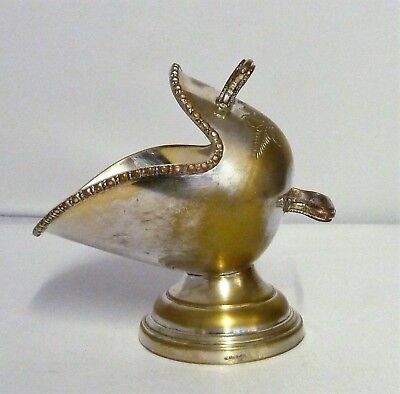 Solid silver and glass salt swan with articulated wings. 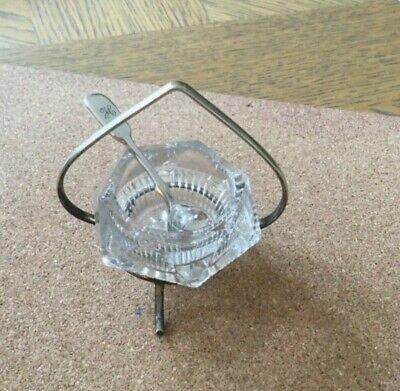 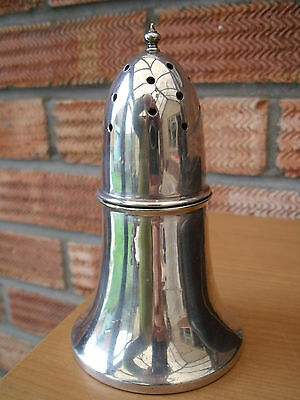 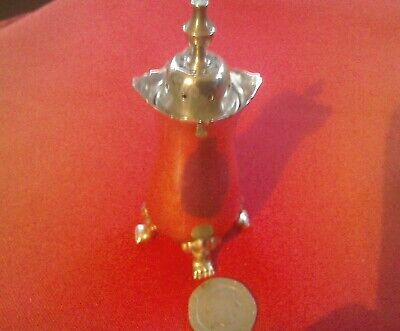 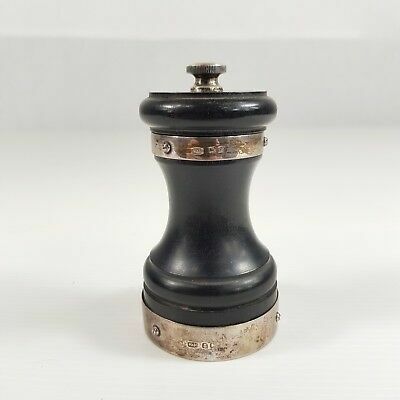 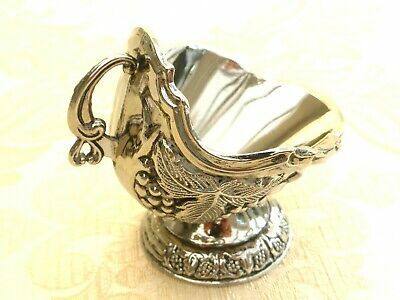 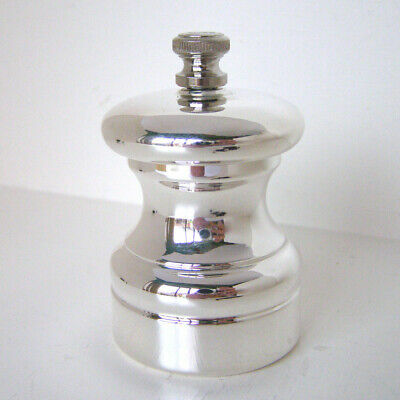 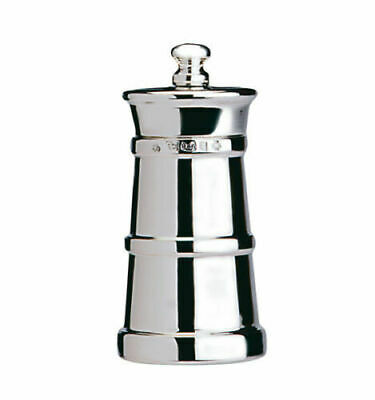 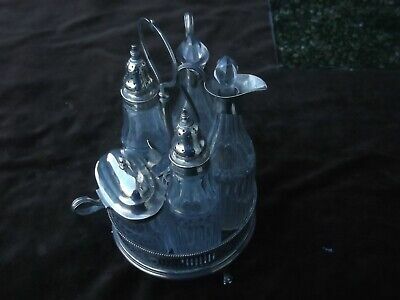 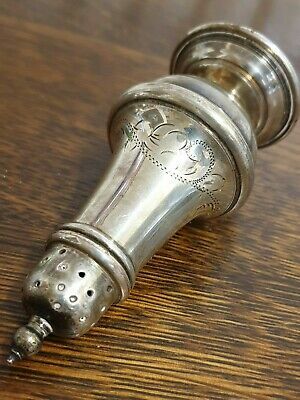 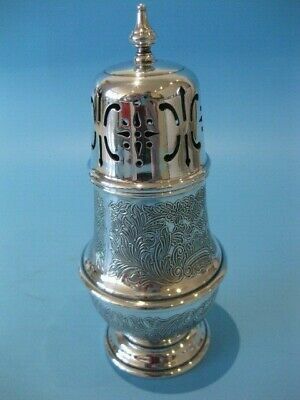 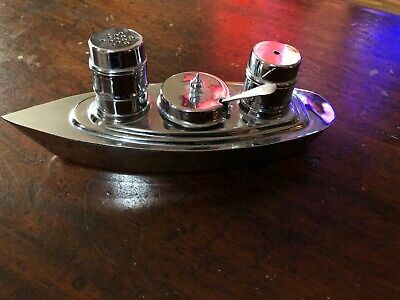 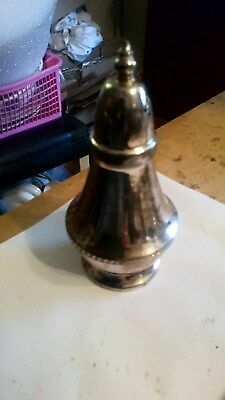 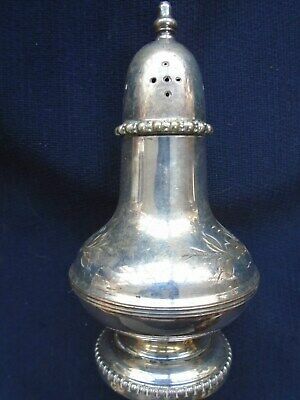 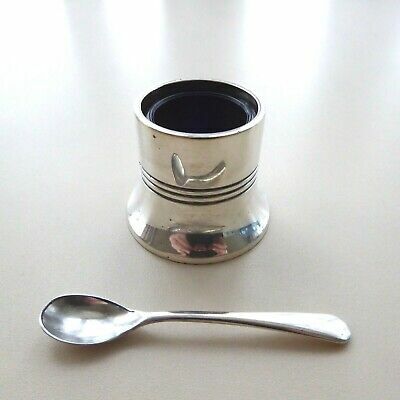 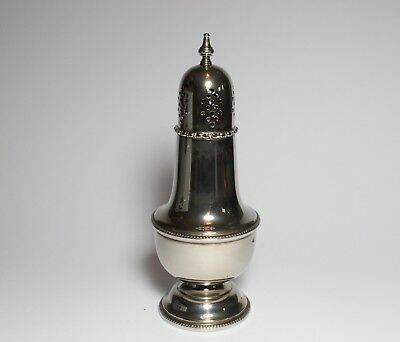 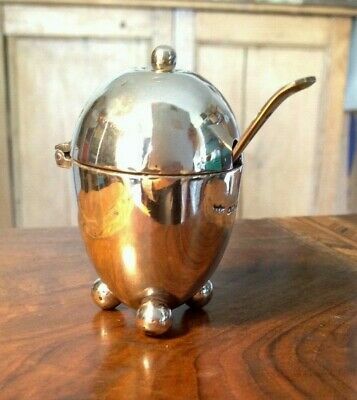 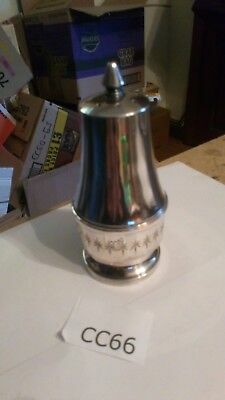 Vintage Silver Plated/Cut Glass Sugar-Spice Shaker.AH7072. 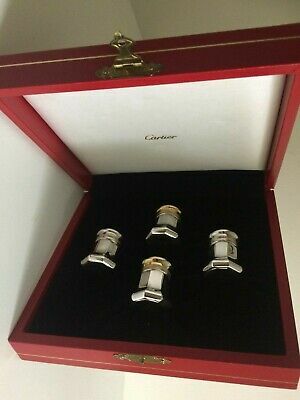 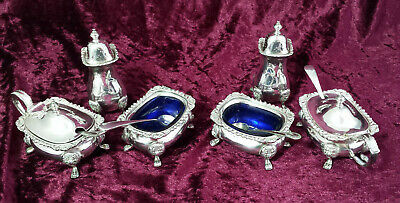 6 Ornate Small Goblets Cordial Floral Chased Spirit Wine Toast Silver Plated 4"
Vintage Silver Plate Salt Or Sugar Scuttle With Scoop. 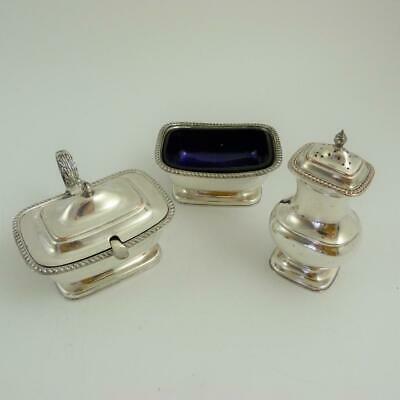 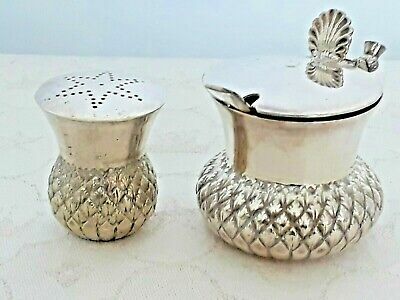 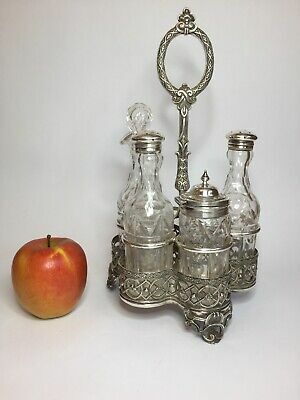 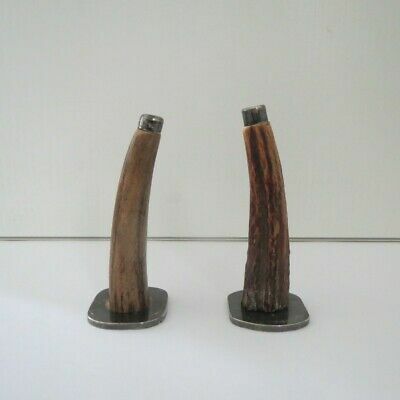 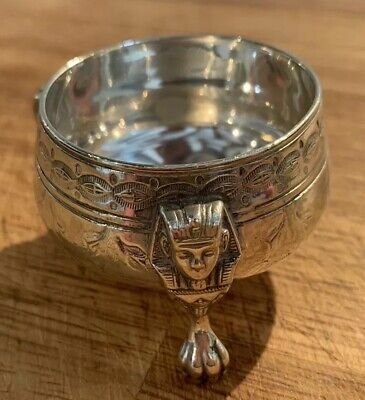 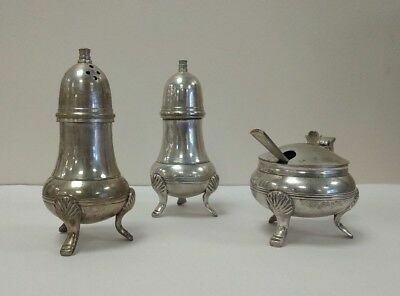 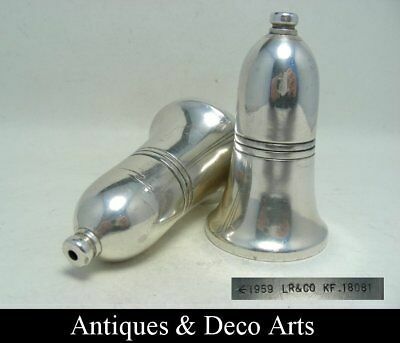 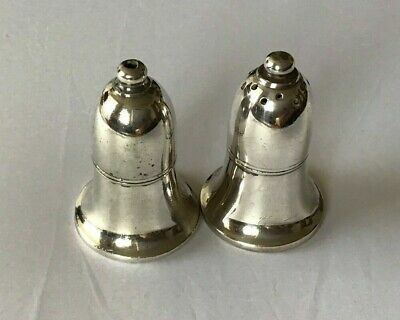 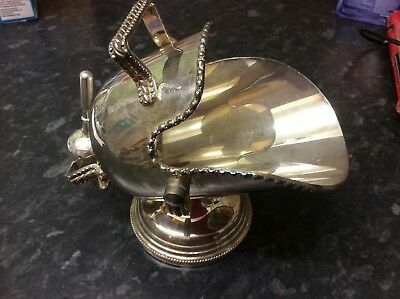 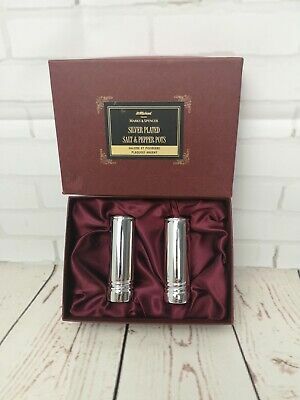 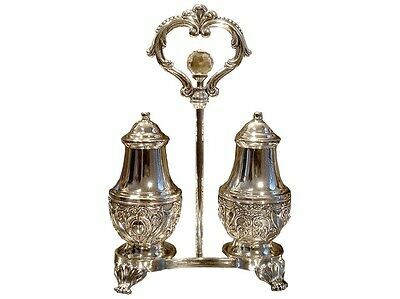 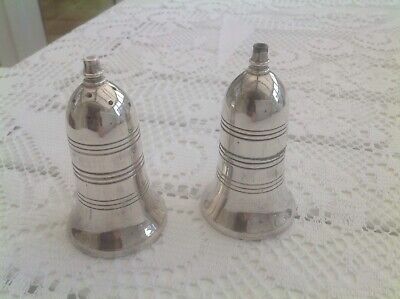 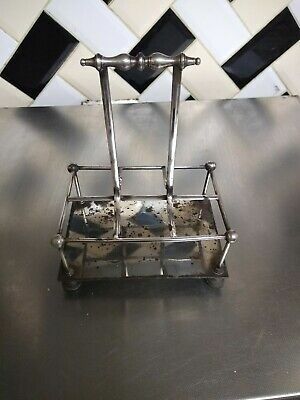 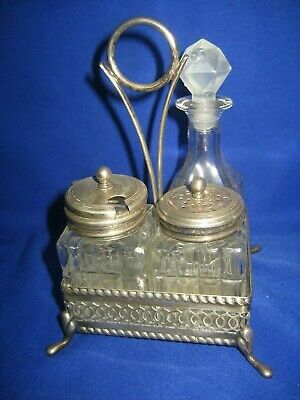 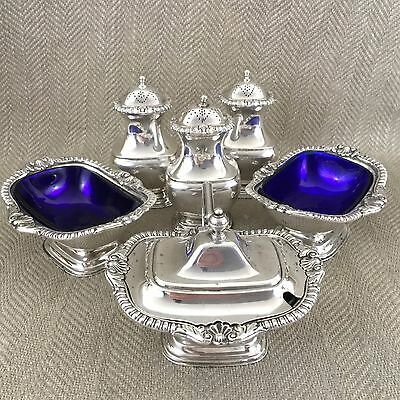 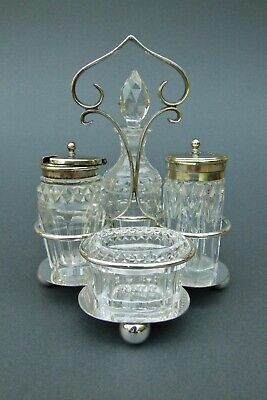 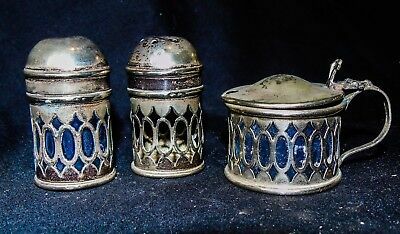 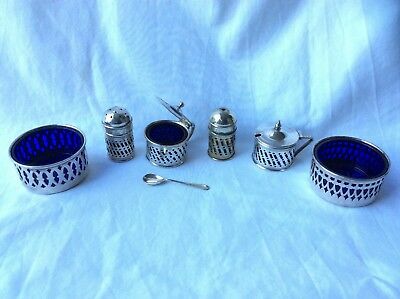 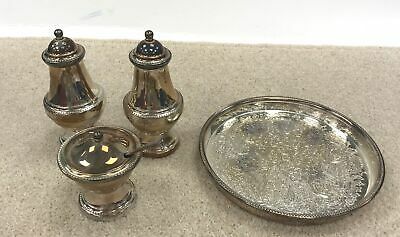 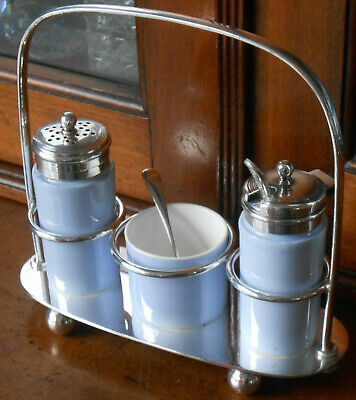 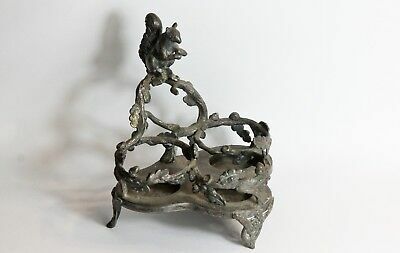 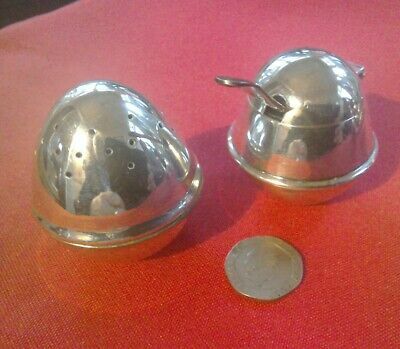 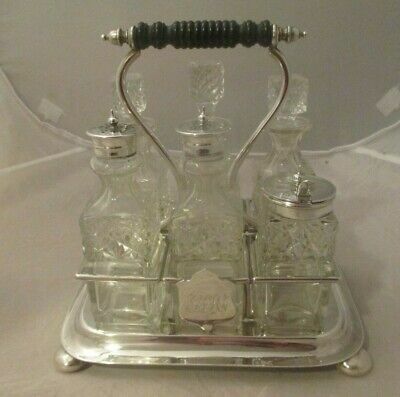 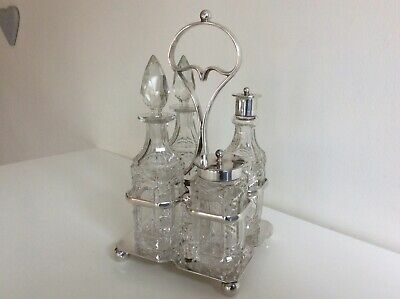 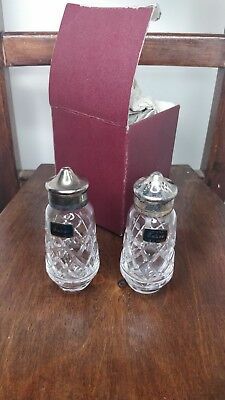 Vintage Silverplate Salt & Pepper Shakers Condiment Caddy Crystal Gift 7 1/2"
Antique Mappin & Webb Silver Salts Sheffield 1906 with spoons Cased. 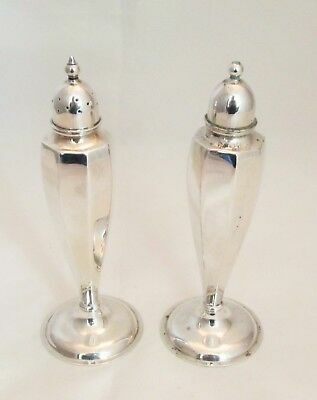 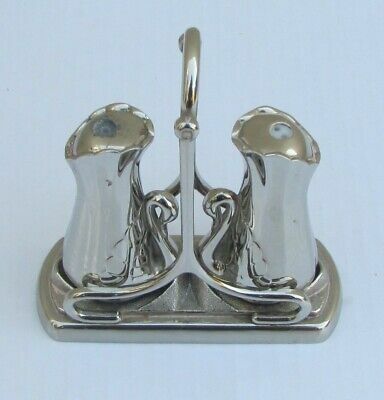 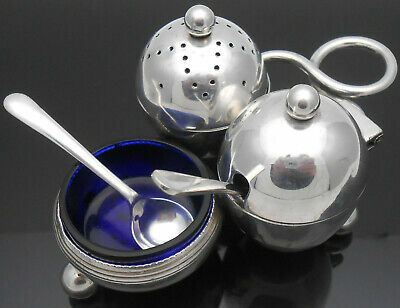 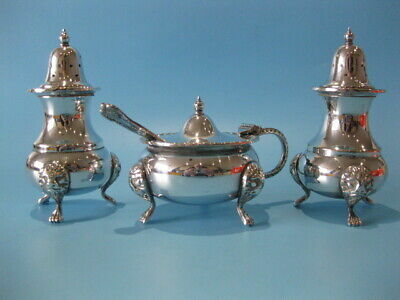 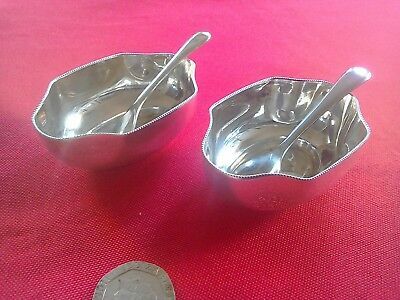 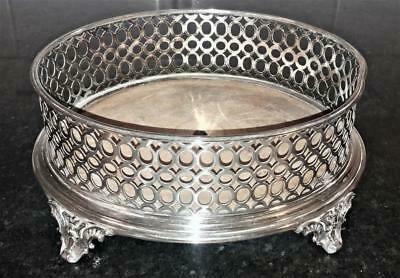 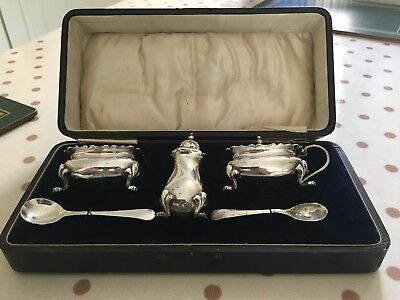 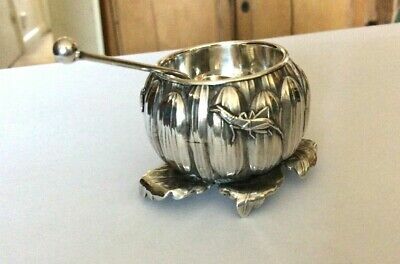 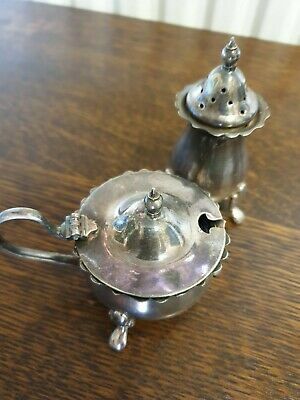 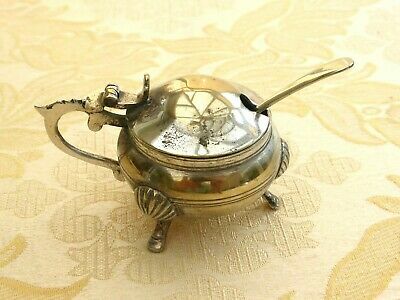 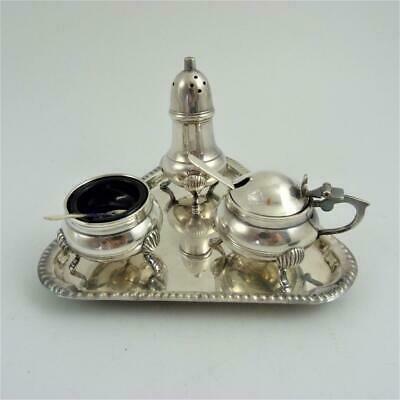 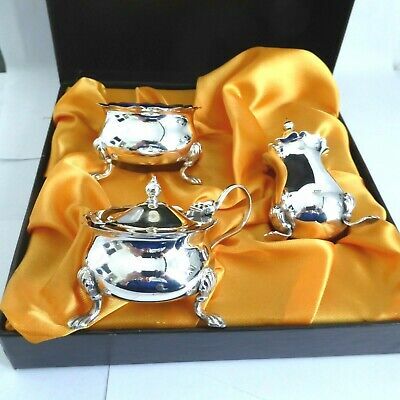 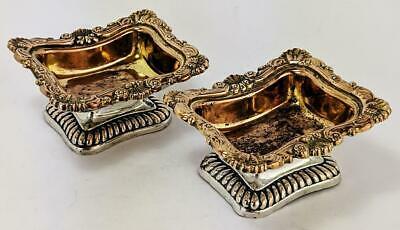 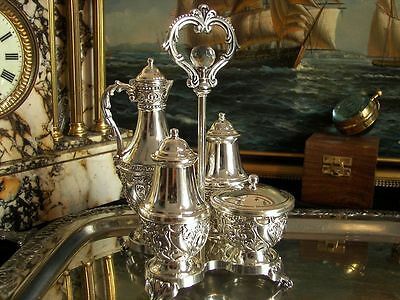 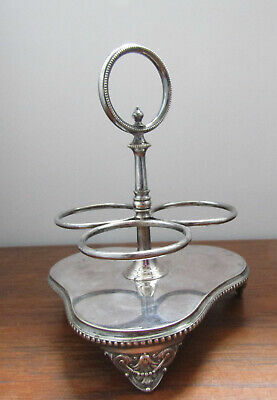 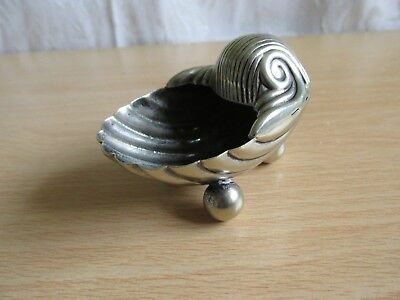 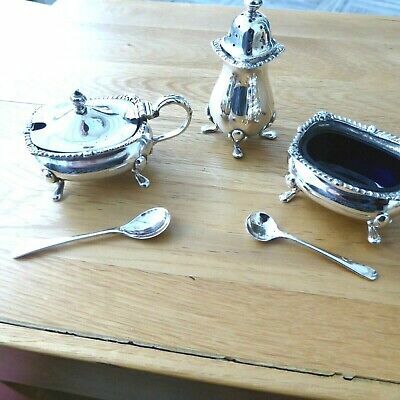 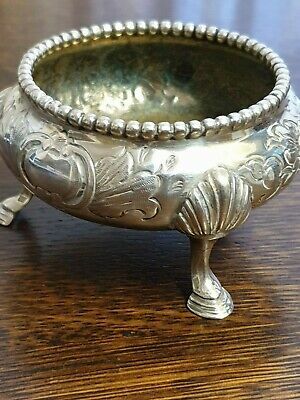 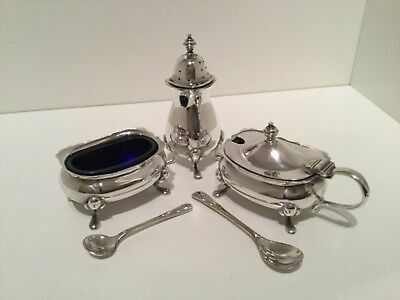 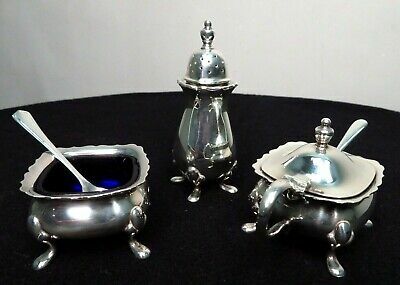 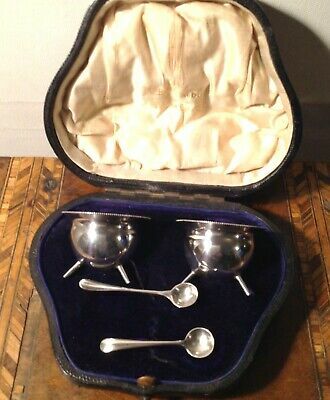 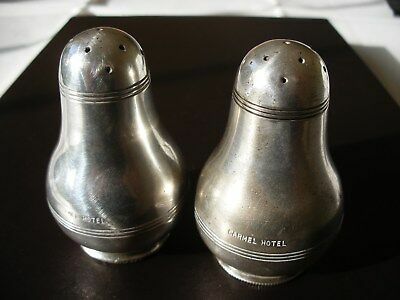 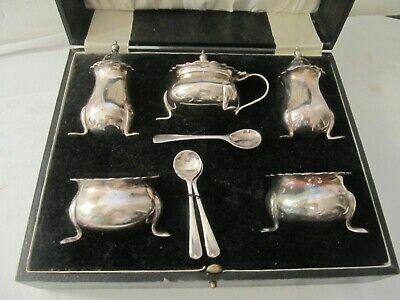 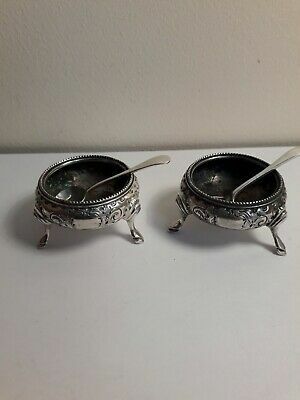 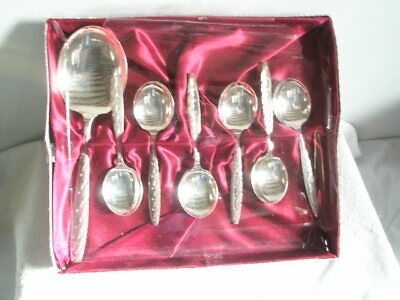 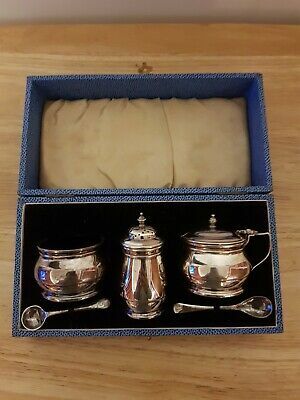 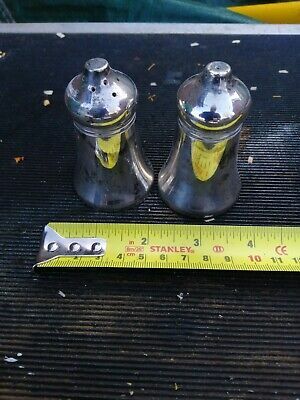 2 Silver Plated Salts with Spoons, MH & Co (Martin Hall & Co) Early 20th C.